I’ve never been a cereal person, but granola, on the other hand, is something I could eat all day. And when it’s around, I do. Oops. 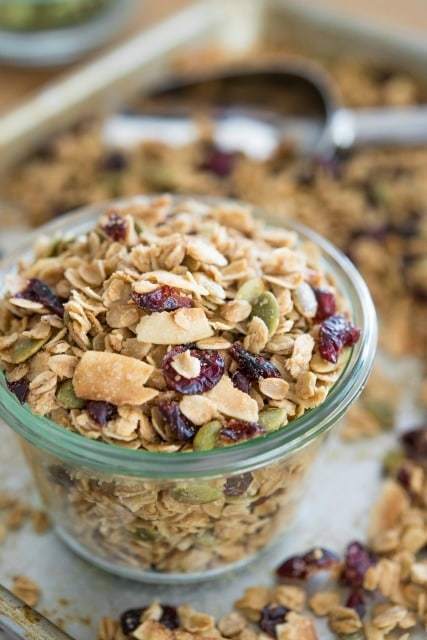 There are three main reasons why granola is one of my absolute favorite things to make. First of all, there are endless combinations to try. I’ve decided this must be why it’s impossible to get tired of the stuff. 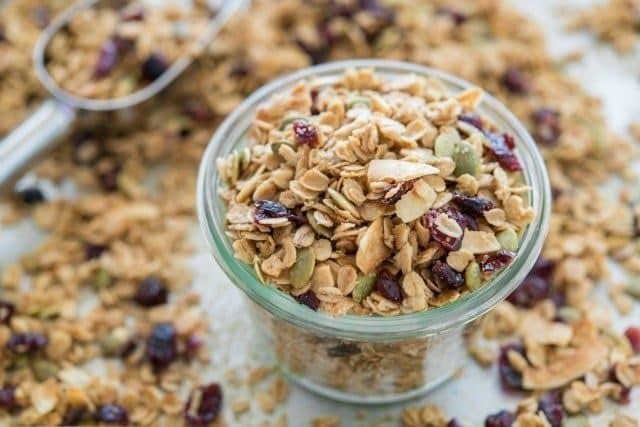 Second, homemade granola tastes SO much better than the store-bought granola. You can taste what a big difference freshness makes, and it’s staggering. And finally, homemade granola is much, much cheaper than store-bought granola. I can’t help but think that people wouldn’t buy it if they knew how easy it is to make it at home. Let me show you how! Get the full step-by-step, instructions, and recipe on The Pioneer Woman’s Site.